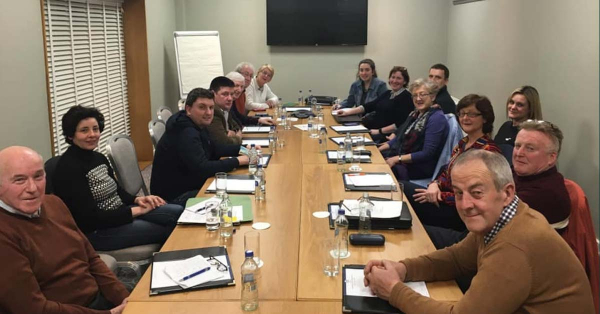 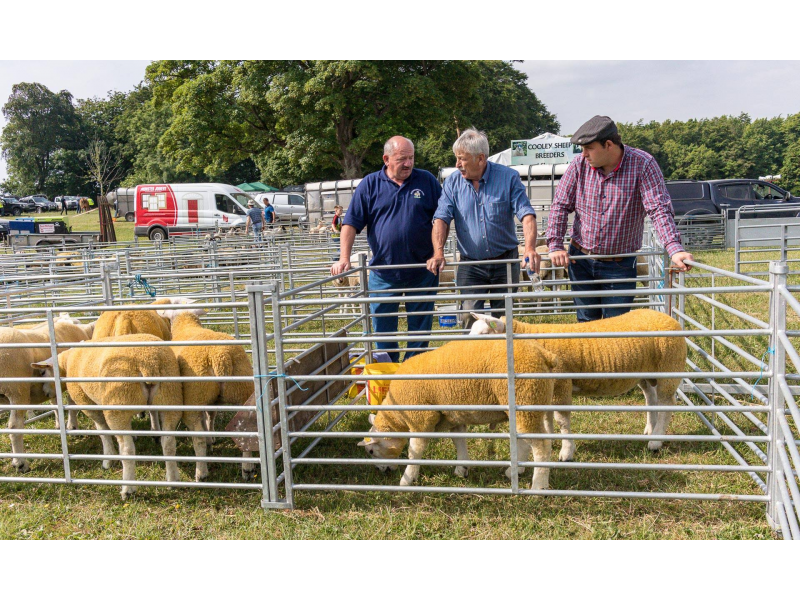 The mission of the show is “To be a Shop Window for what is produced locally, explaining the process from farm to fork, highlighting best agricultural practice and adherence to quality production”. 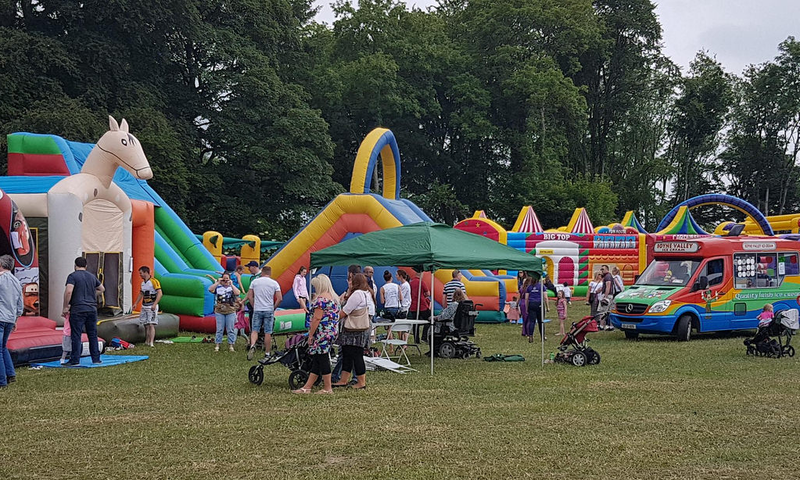 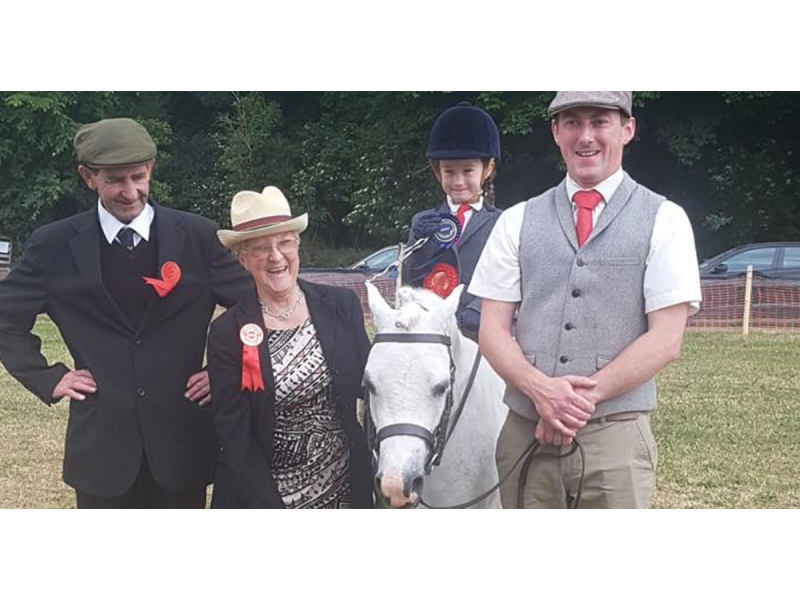 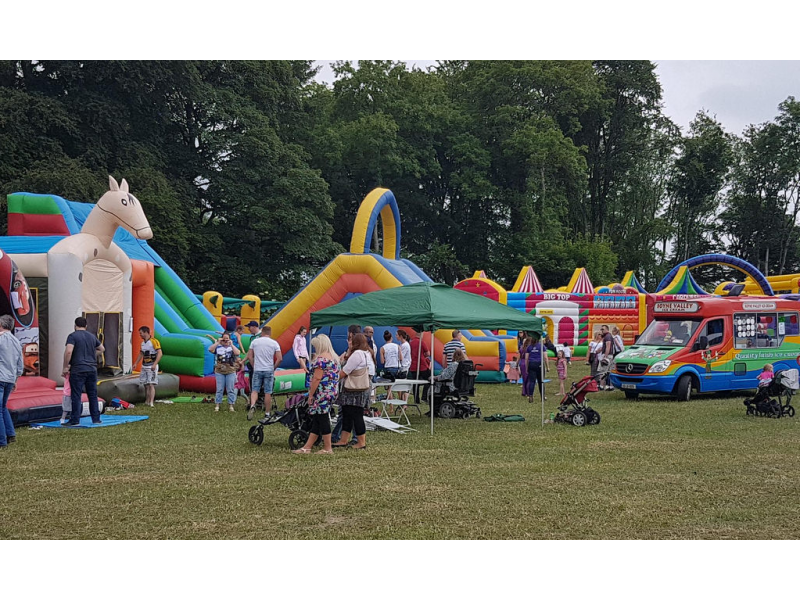 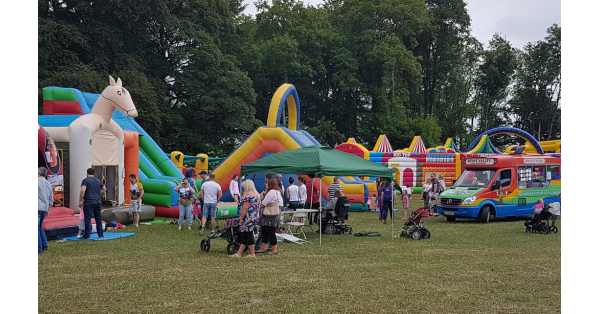 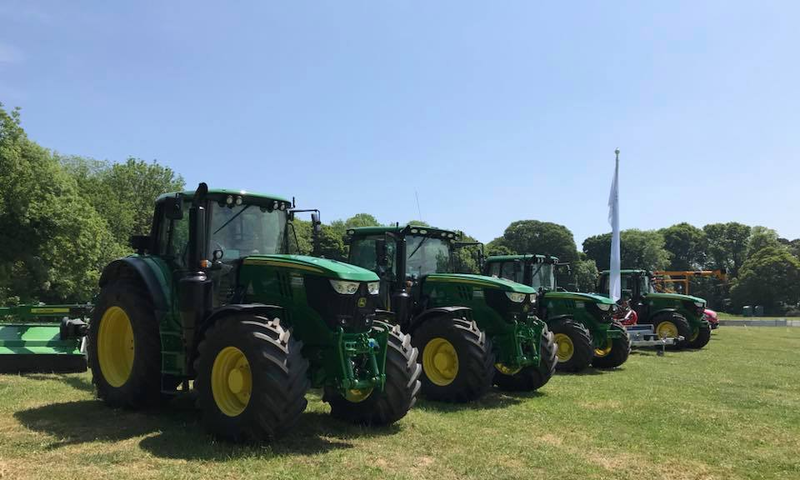 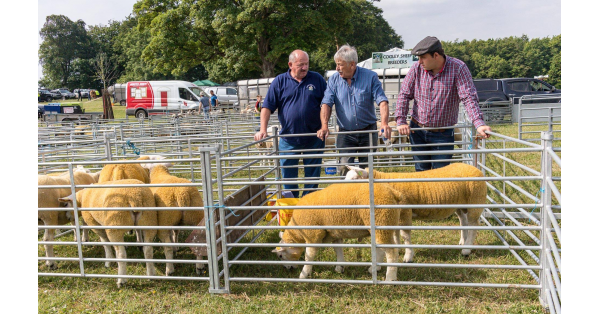 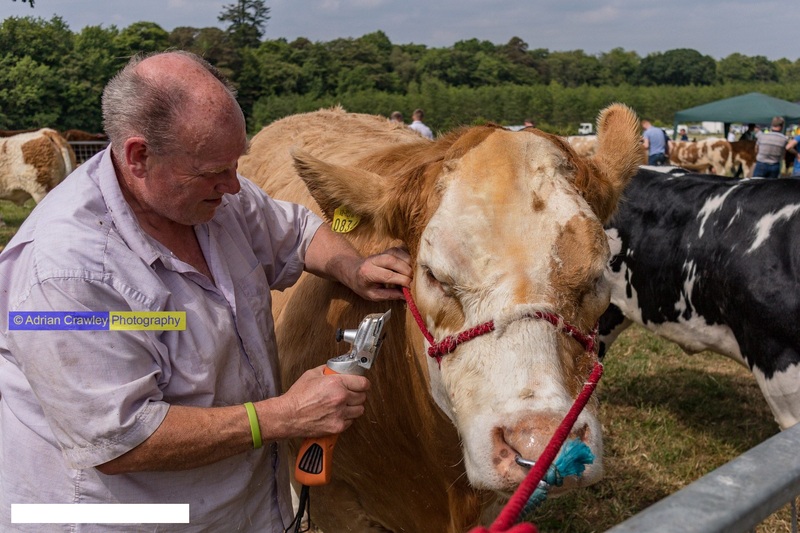 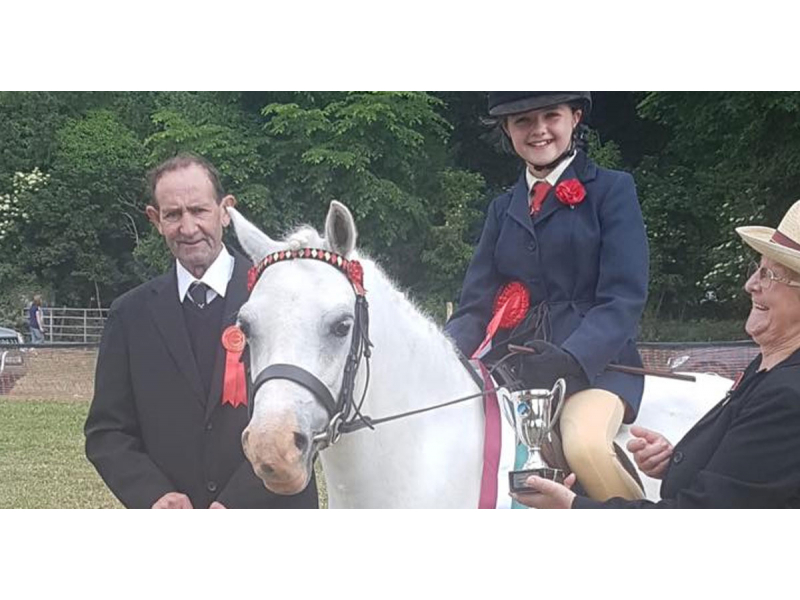 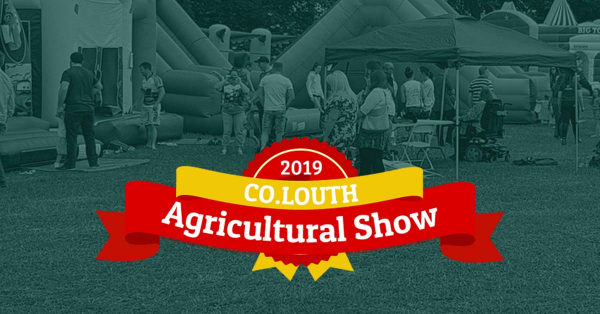 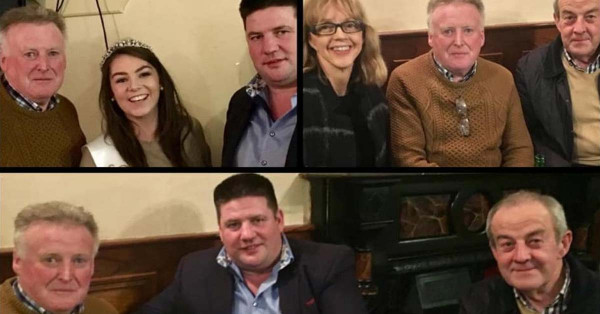 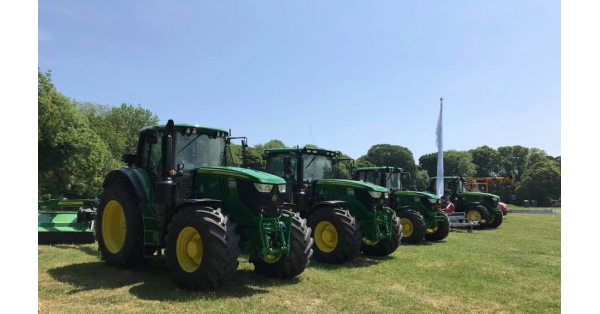 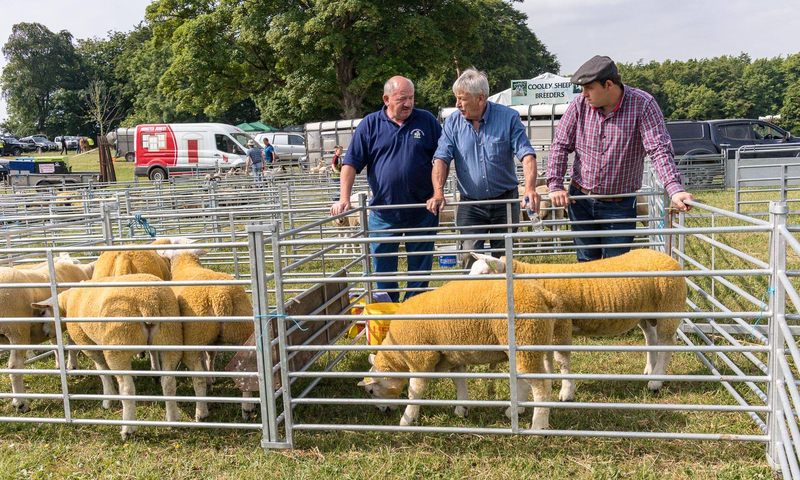 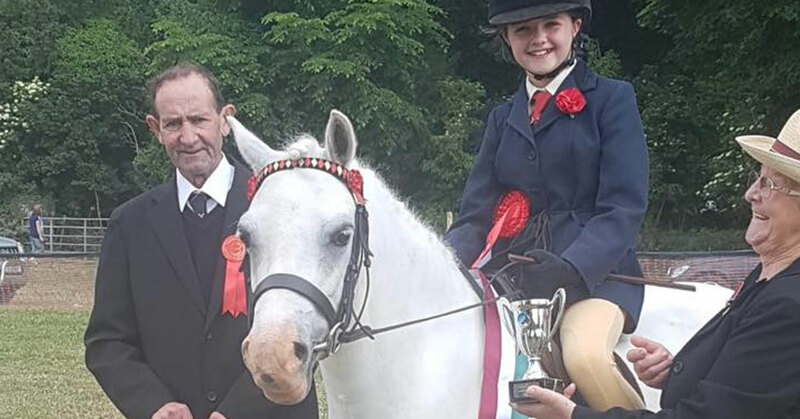 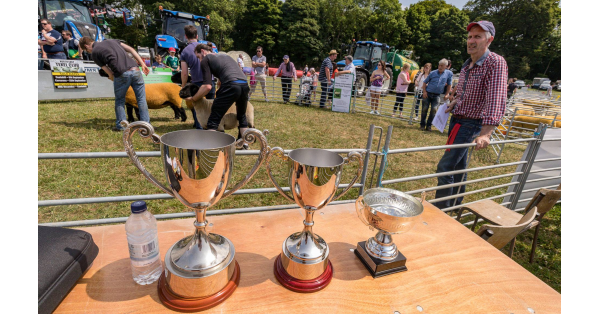 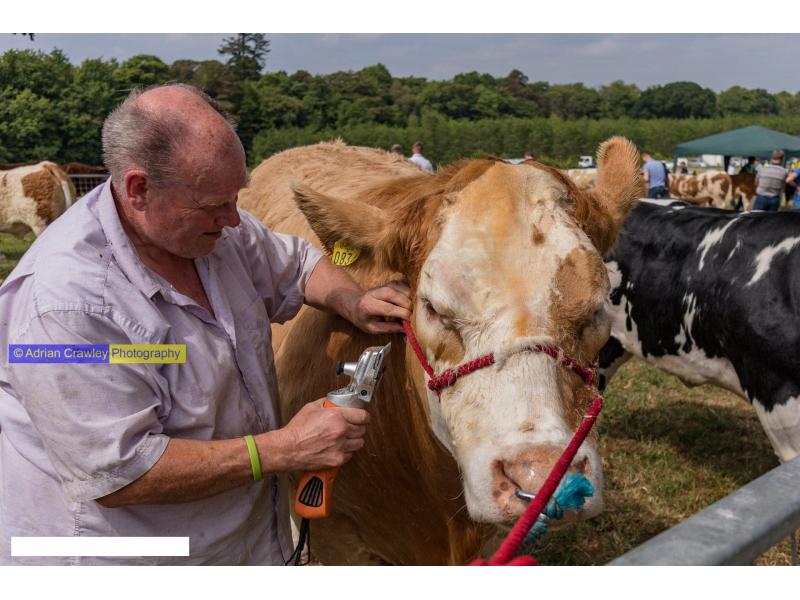 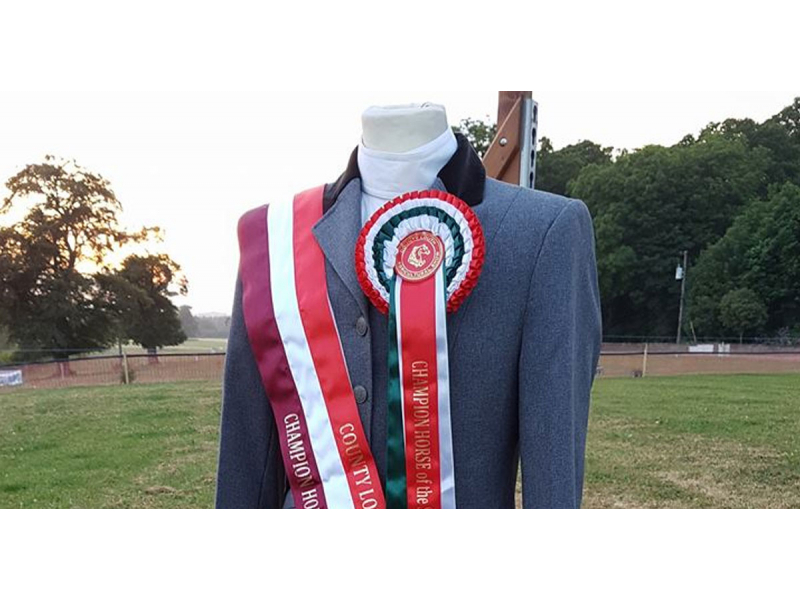 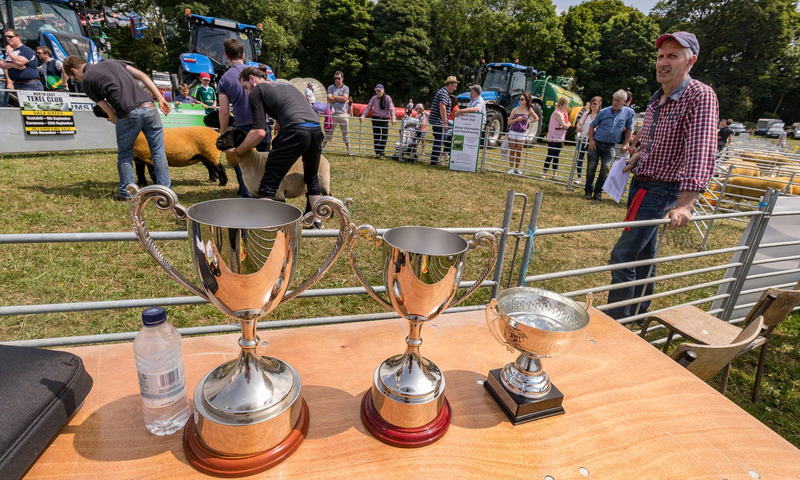 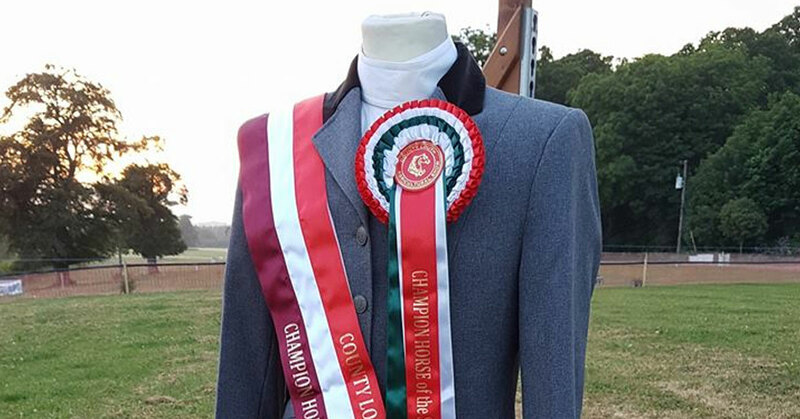 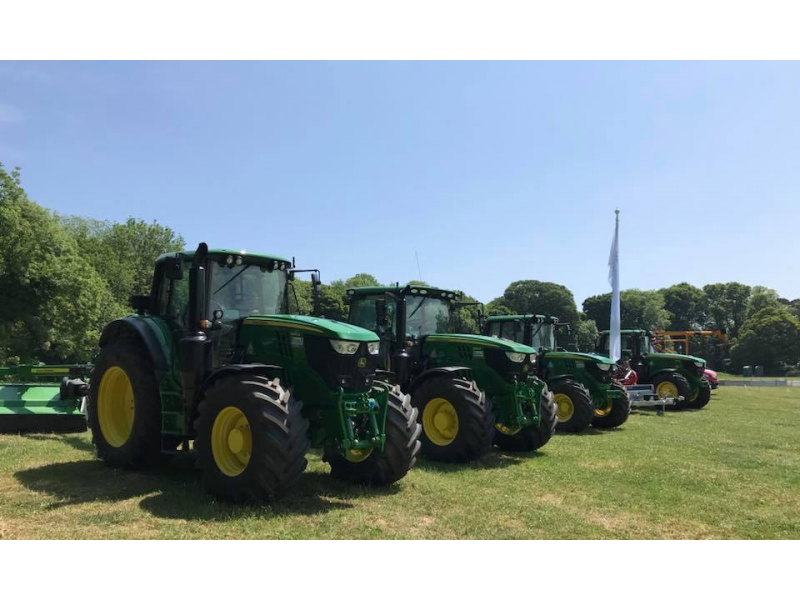 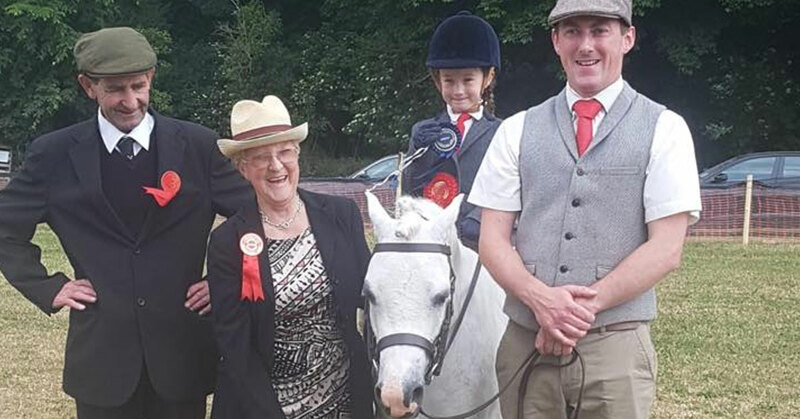 Shows like the Co. Louth Agricultural Show also help to preserve traditions handed down through generations which otherwise could be forgotten. 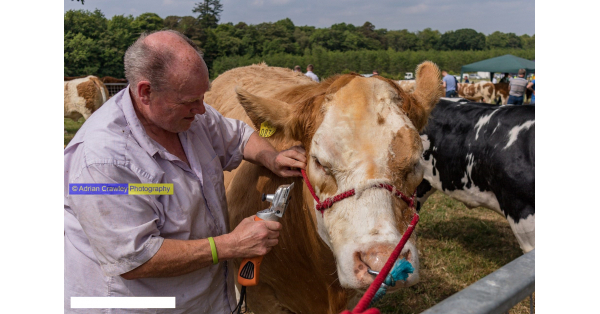 Ride the Carlingford Ferry from Warren Point and avail of our partnership deal! 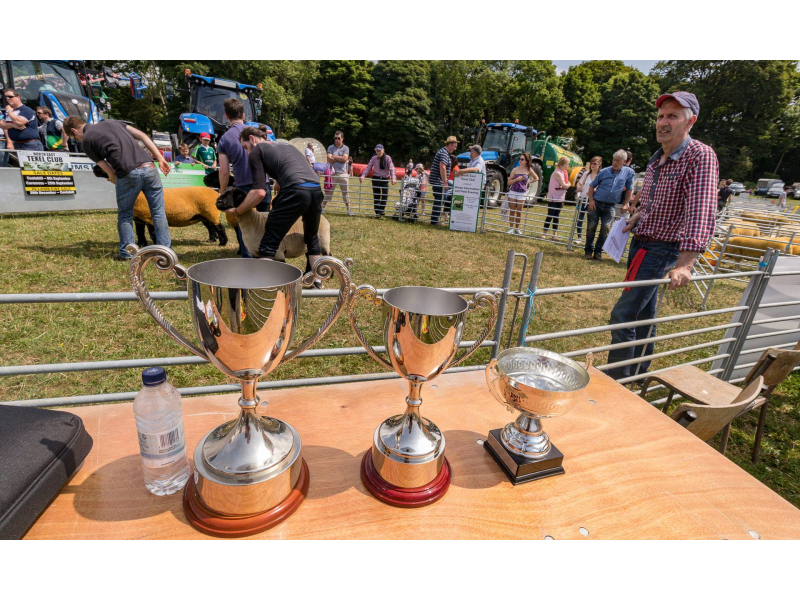 Drive down and accross to Bellurgan Park, or ride on the ferry as a foot passenger and get a lift from our taxi to the show.